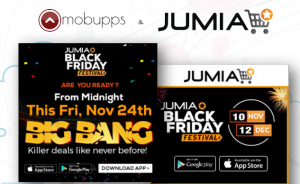 Mobupps generate COS less than 20% and ROAS more than 1400% for Jumia app! 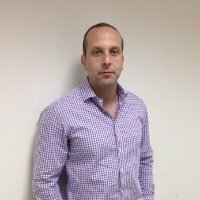 Yaron Tomchin is CEO at Mobupps company. Management professional with deep knowledge in the online advertising industry. Expert in setting up new business and international cooperation. Develop and manage the ad network’s business prospects while leading the company’s clients and partners relations. 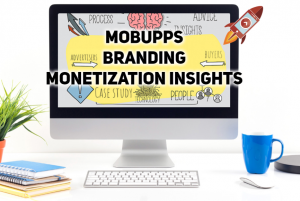 What is Mobupps and how are you positioned in the market? We offer to our clients 2 products, access to global mobile ad network and agency model for media planning and buying. Our platform includes direct app publishers and sites, a DSP integrated with the biggest ad-exchanges and a mobile marketing agency which covers most of the mobile market, thus we are able to supply our clients with a large scale of targeted media. In the field of mobile advertising, we all look for new trends and try to predict the future processes. Moreover we continue to stay updated with the recent predictions – one of these predictions was published in “Business2Community” website, and deals with the “Key Trends Which Are Transforming The Advertising Industry In 2016″. 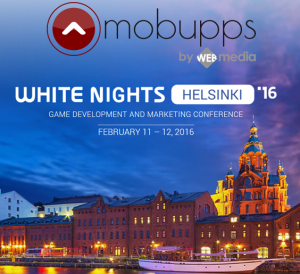 Mobupps will take part in White Nights Conference 2016 – Game developement and marketing conference, that will be held from 11-12 February 2016 in Helsinki, Finland. Mobupps attends White Nights Conference 2016 – Visit us! Deloitte Global TMT Predictions for 2016, predicts that mobile devices will become the leading games platform by software revenue. The estimated revenues are expected to be $35 billion – 20% higer than 2015. According to the report of Deloitte Global, the average revenue per game is not going to change dramatically – but the revenue per mobile game is relatively low – only $40,000. Only about 200 mobile games companies will gross over $1 million in 2016, according to the estimates. Is It Possible to Create Prominence to Your Mobile Game? – Yes! We all know that mobile advertising becomes popular and continue to gain popularity among advertisers and users. Therefore, 2015 is considered “The year of mobile advertising”, in which this advertising method recorded a significant leap. Altough the positive data, recent article published in MediaPost tells us that the conversions of mobile search advertising are still not high. Is It Profitable to Invest in Mobile Ads? Many estimates try to perdict the success of mobile ads through the variable of digital ad spending. One of these estimates of eMarketer was published recently by Forbes, and tells us that mobile will account for almost 3/4 of digital ad spending in the U.S. until 2019-20. 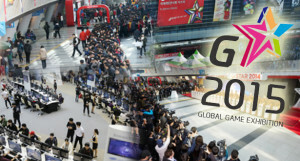 Mobupps by WMADV attends to G-STAR 2015 (Global Game Exhibition) that will take place in Busan, South Korea in November 12-14, 2015 (for BTB). The exhibition is organized by Korea Internet & Digital Entertainment Association. It will deal with the field of games – a major field that Mobupps activity covers. The current generation is a smartphone generation, without any doubt. 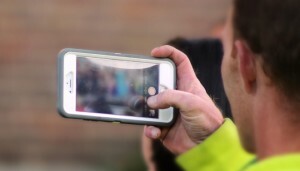 Almost everyone owns a mobile device connected to the internet and may be exposed to dozens and hundreds of ads every day. 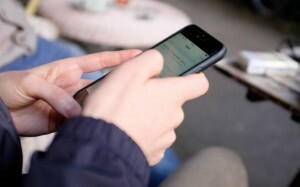 At any given moment, many brands struggle and try to connect with consumers on mobile. 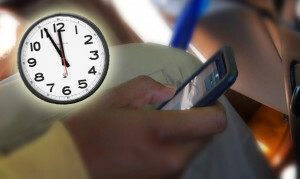 Timing and Scheduling – How does It Affect Your Mobile Advertising?